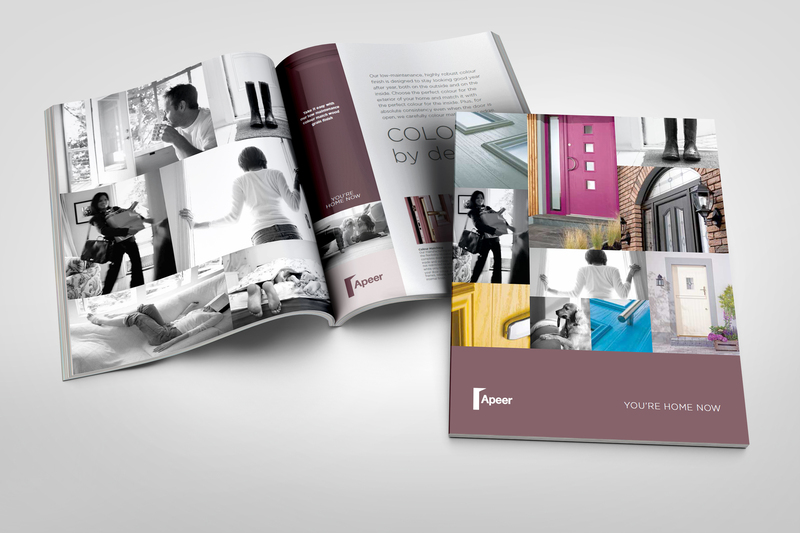 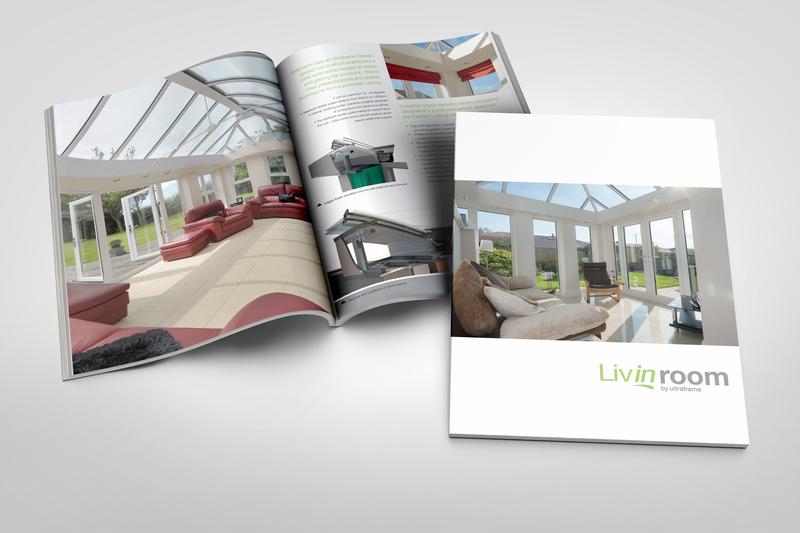 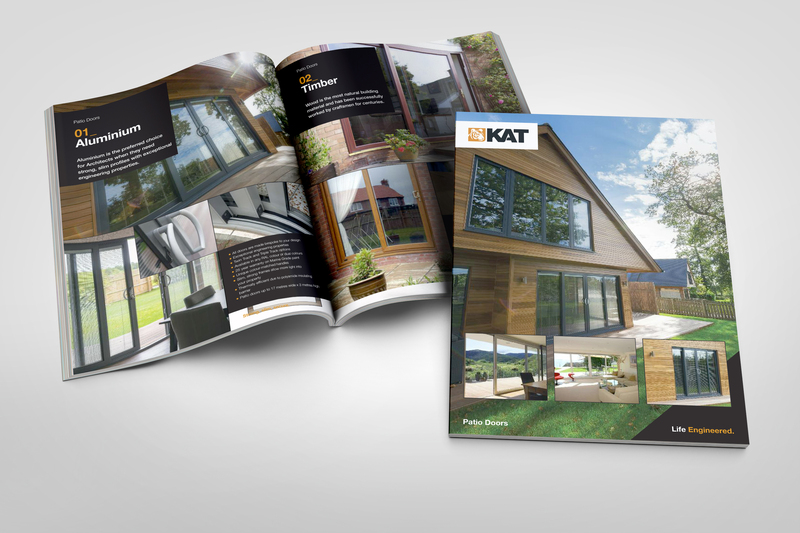 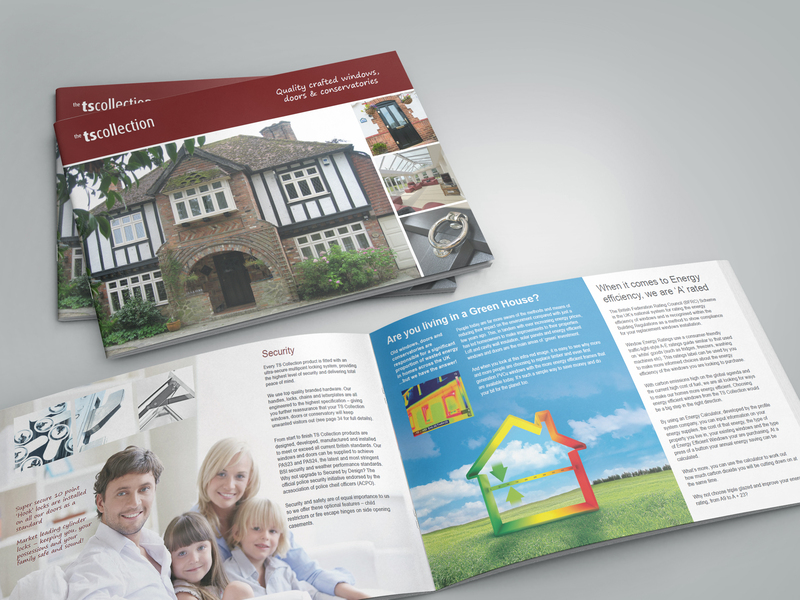 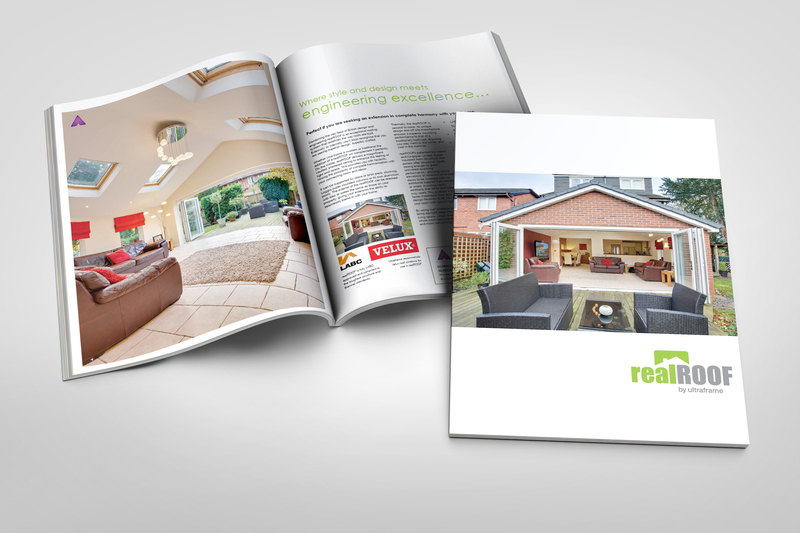 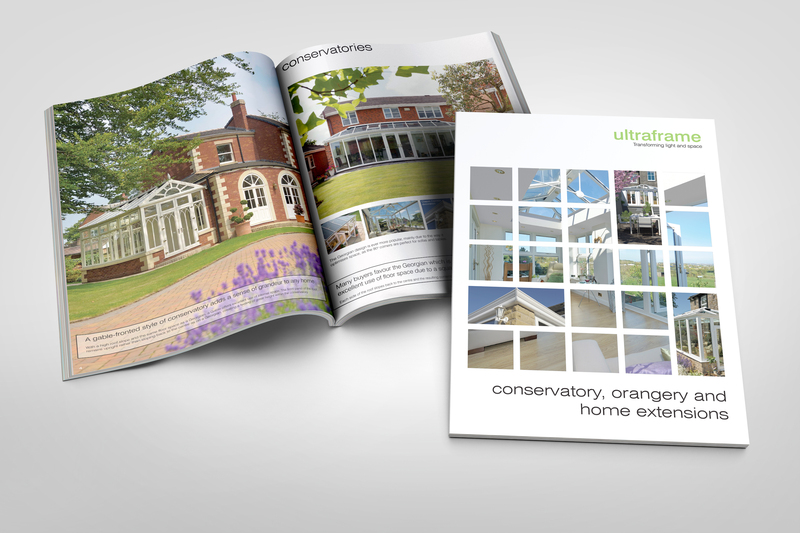 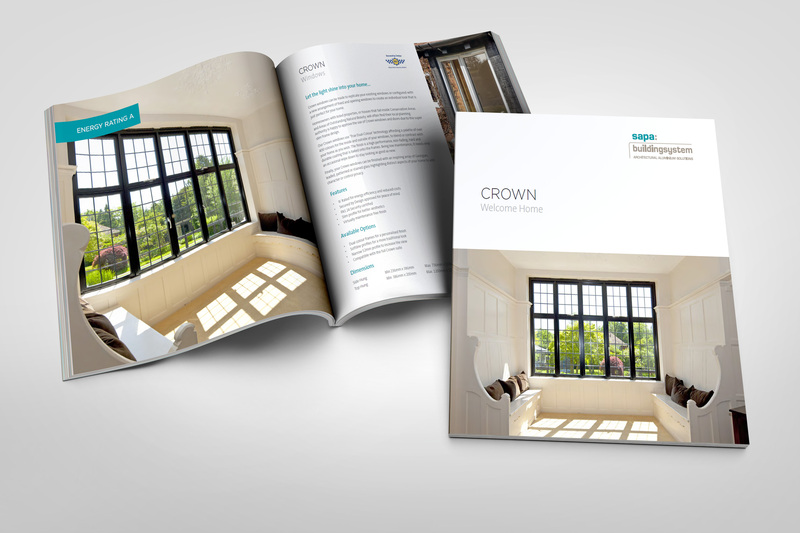 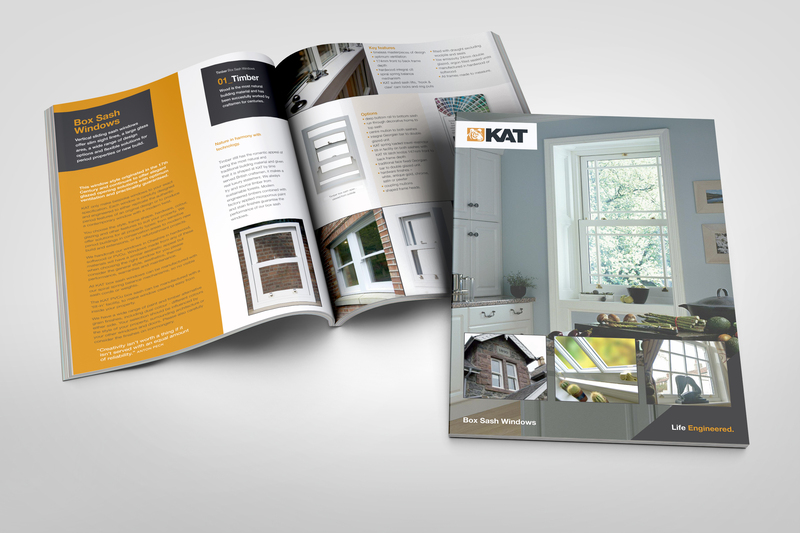 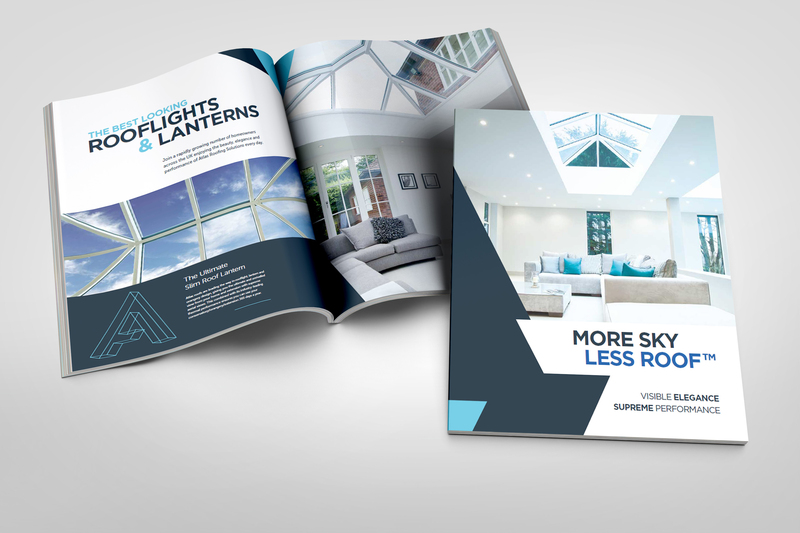 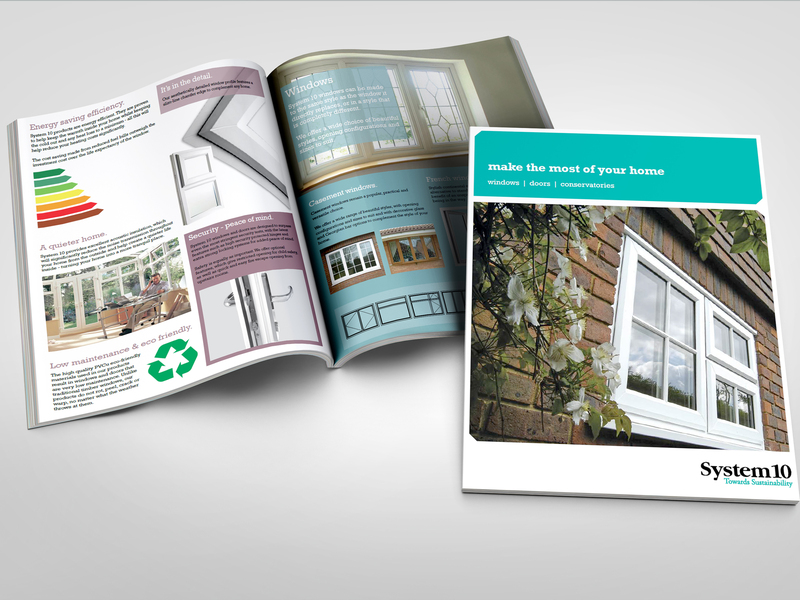 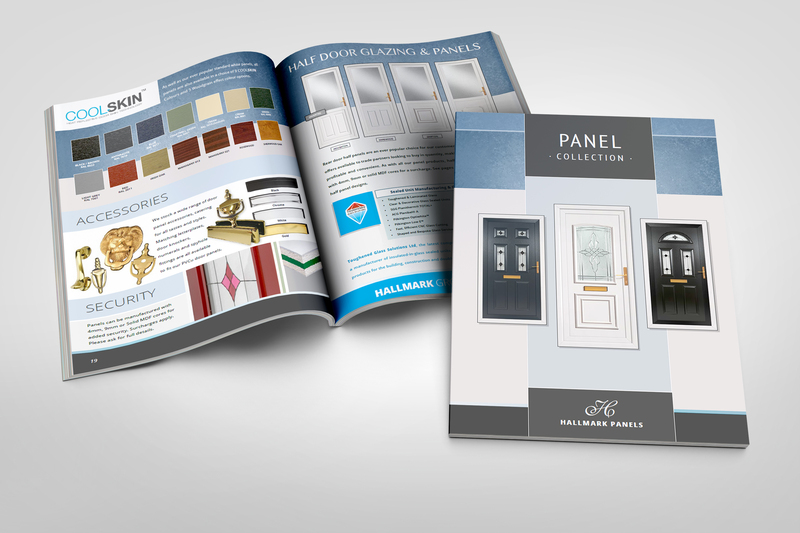 Here you will find information on all the products that Coltlight windows can offer, you can download the latest PDF brochures and product guides. 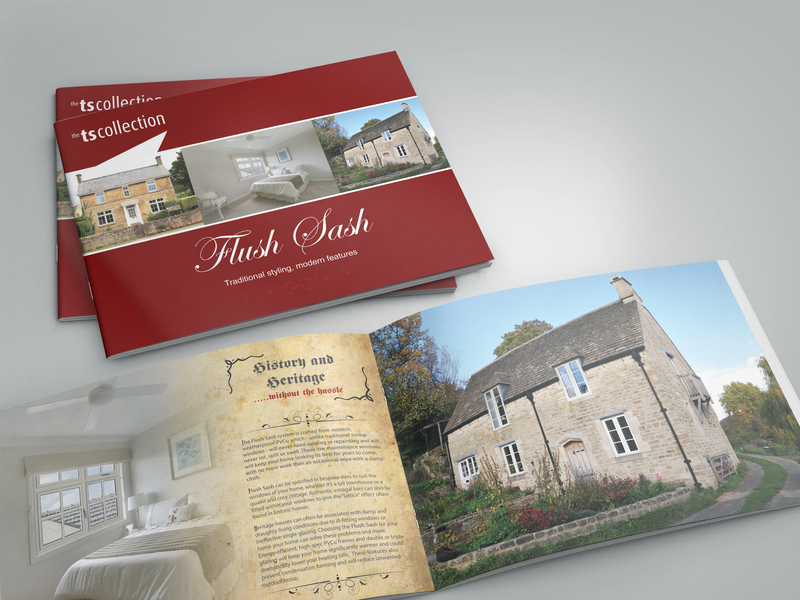 If you would prefer hard copies please give us a call and we can either post these to you or visit you. 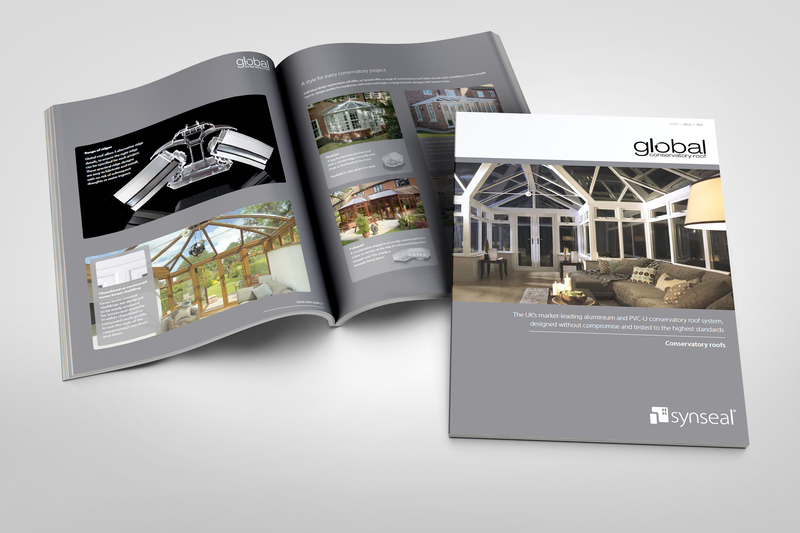 We also have a showroom with products to hand, so you can really get a feel for the quality products that Coltlight can offer. 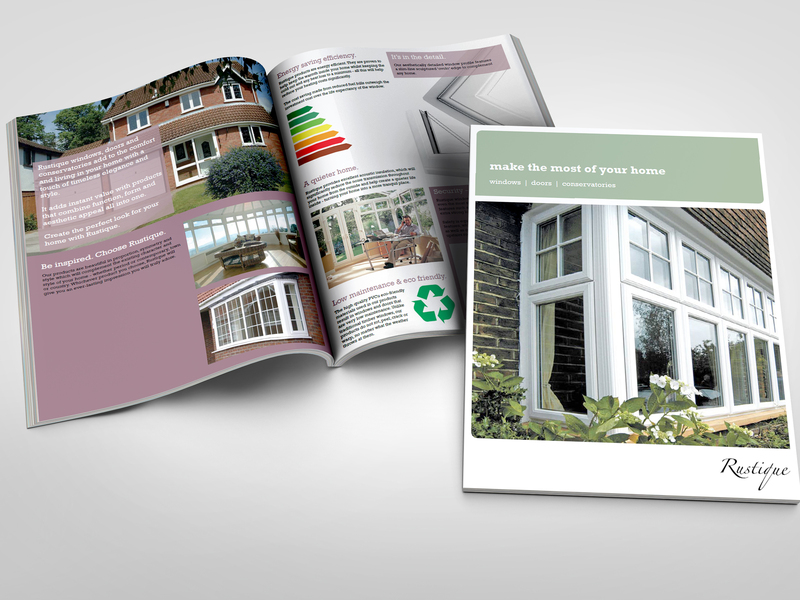 Also in this section you will find links to our suppliers website, for more information.